Sugar Free me is a 6-week workshop designed to help you think critically about what you are putting into your body. From teaching you how to read food labels accurately to helping you come up with strategies to combat cravings, this course teaches about several aspects of nutritional health. It begins by providing you with evidence based information on the health-related outcomes associated with processed sugar consumption. It shows you how to identify the many hidden names for sugar when searching for natural food items and how to differentiate items that are “food-like” versus “food.” The workshop includes a simple and supportive 15-day sugar detox to show you how great sugar free feels. The workshop does not stop after increasing your awareness and knowledge about healthy eating, however. Once you have the background information necessary, the course equips you with a list of alternative foods that contain natural sugars in addition to several delicious sugar free recipes. It helps you set a plan with intention and makeover your old eating habits. Once the 6 weeks are complete you will have an arsenal of resources, strategies, and support that will guide you on your path to eating clean and feeling great. There are many meal plans available; however, we are committed to finding one that works for you. 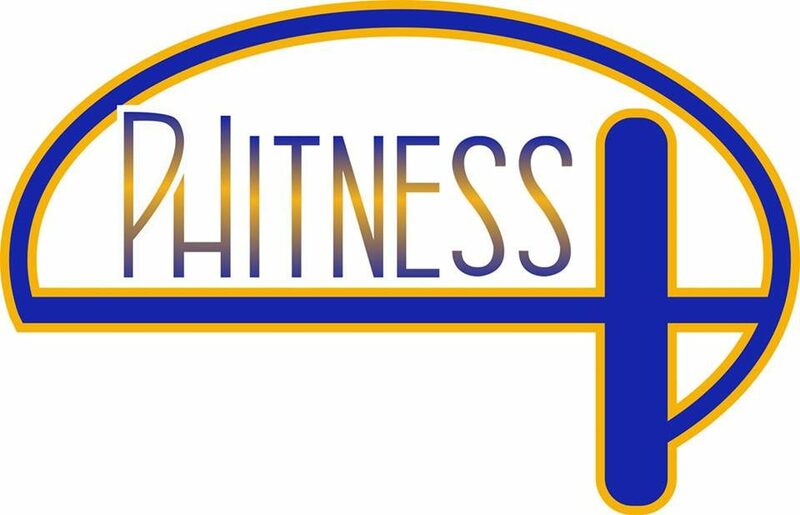 Phitness Plus offers several meal plans including vegan, vegetarian, 1800 calorie, 6-week weight loss, and 12-16 cups of good sense food in order to accomplish an array of nutritional goals. The plans provide you with several days’ worth of breakfast, lunch, dinner and snack ideas and lists of acceptable food choices to help you stay on track. This is a 21-day program that involves nutritional counseling, kitchen clearing and grocery shopping guidance. Once this program is complete you will know how to identify healthy foods, grocery shop quickly and efficiently, prepare meals and snacks for the upcoming days, and enhance the longevity of food items. The program also includes a follow-up session to determine what has been working, what is currently missing, and what can improve further in order to maximize success. Our nutrition and food specialists provide one-on-one instruction that is individualized to your specific health and/or weight loss goals. Whether you are seeking better health for you and your family or have specific dietary needs, our nutritionists are dedicated to helping you stay on track and reach the outcomes that you desire. Not only do we ensure our clients see results with our customized meal planning, we provide them with the knowledge necessary to make sustainable dietary changes in their life.